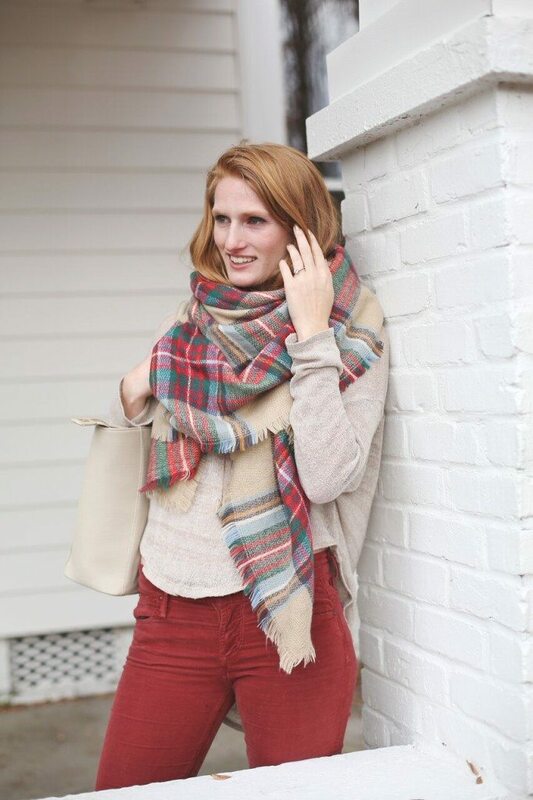 If there is one thing I’m loving this Fall/Winter season it’s my plaid blanket scarf, but I must admit the 70 degree warm weather in late December is pretty nice too. As a Boston native I loved having white Christmases and then hitting the slopes in Maine for New Years Eve. The bright side of the warm weather is not having to batten down the hatches for Nor’easters and the fact that I can walk outside in a light sweater and scarf. 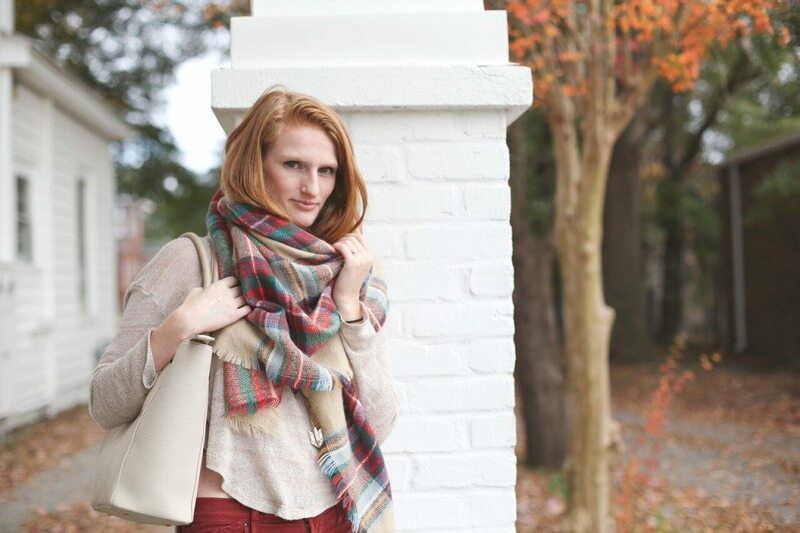 I bought this blanket scarf from Fabulous Finds for around $35. I’ve warn it almost every week and I often bring it to work as an extra layer of warmth. 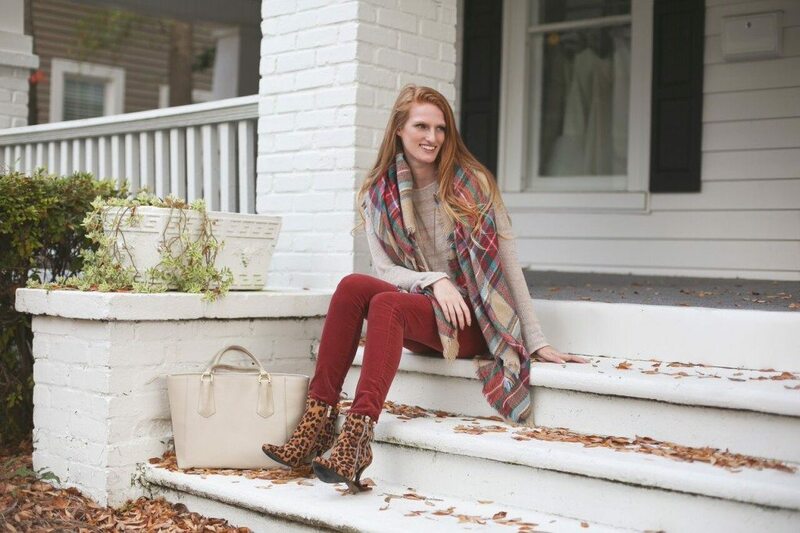 There are several different ways to style the scarf and two of my favorites are letting both ends hang off the shoulders and wrapping it around my neck so it gives a layered effect. 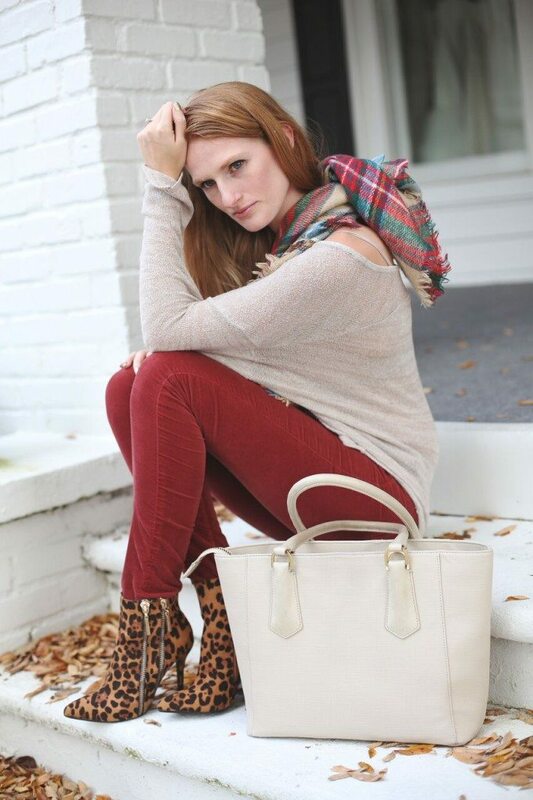 I paired the plaid scarf with my favorite leopard booties. I love the extremities of these two prints and I think it’s a nice way to incorporate two trends into one outfit without looking overdone. I’m not a huge fan of leopard print, but there are few circumstances where I think it looks really great. One being booties, the other a big faux leopard print coat. I would love a giant fuzzy coat like this Calvin Klein number. As I’m sitting here on my couch wondering how many pennies I’ll need to pinch for the perfect winter coat, it donned on me that I may not even be needing one this winter! 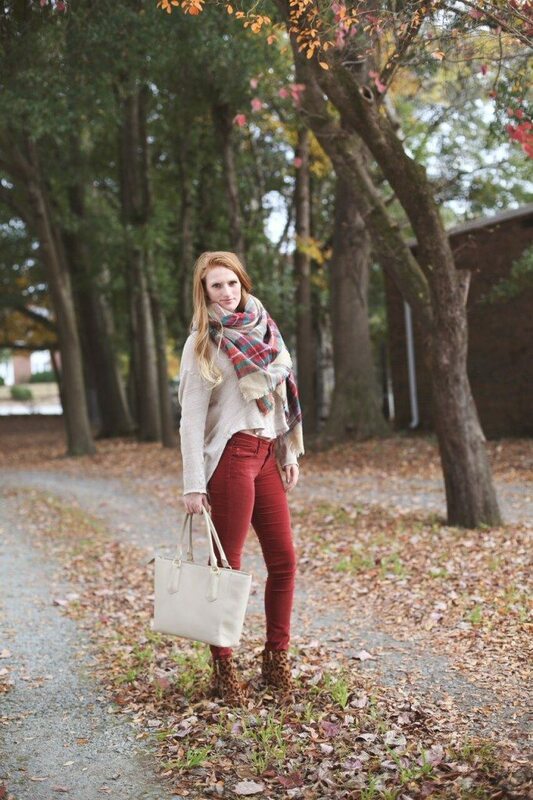 This plaid blanket scarf is gorgeous! 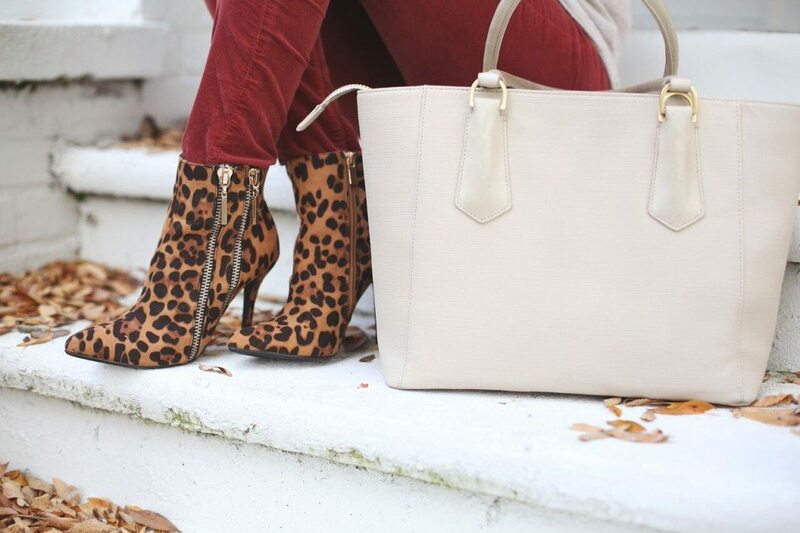 But what really caught my eye is your leopard booties too! 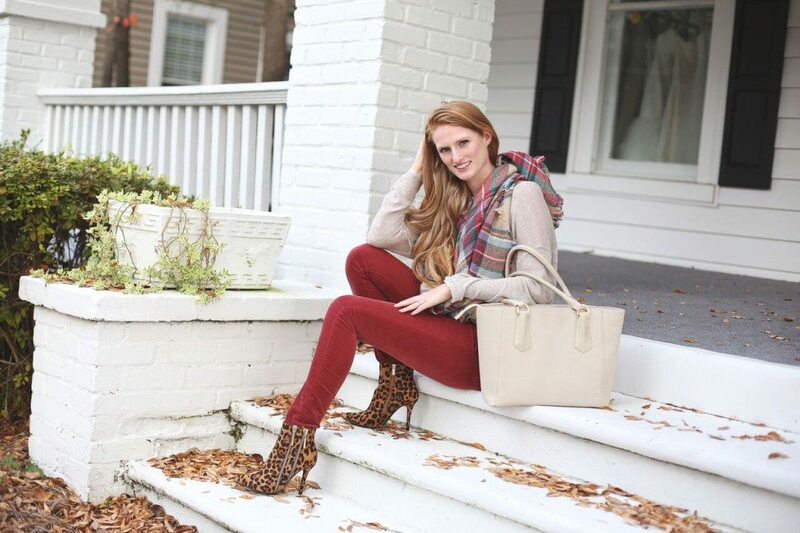 I totally love how you styled plaid with leopard! I may need to “steal” this look! 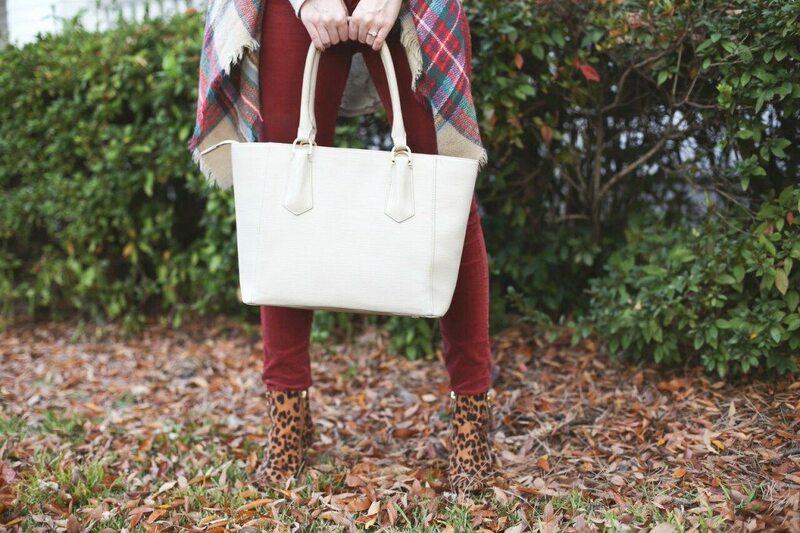 Love the plaid with the leopard print, that’s an unexpected mix up! I’ve been looking for that scarf so I’m glad you sent it babe! I absolutely love the pattern mixing here!! You are so gorgeous by the way! I love your hair! !